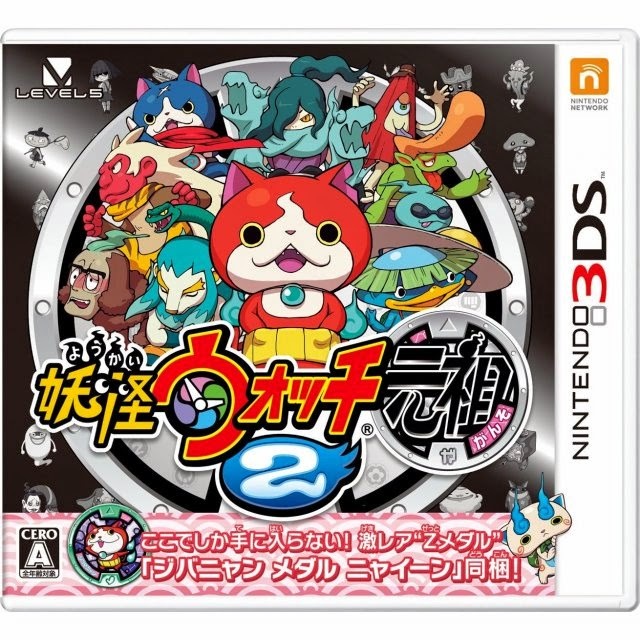 Youkai Watch 2 is the latest in the Youkai series and is a game that revolves around taming ghosts. The original Youkai Watch was a big success in Japan, with a popular anime and with the first game in the series selling over one million copies. Youkai Watch 2 is set to reveal the secret origin of the Youkai Watch and will involve the game's main characters travelling back in time to the Japanese Showa Era in the early 20th Century. The game adds new features, including bike races and the ability to climb trees to find more ghosts. Players who cleared the original Youkai Watch will also have the opportunity to bond with returning characters from the game. The game was released in two editions - Ganso and Honke (Both are on sale!). The gameplay is the same in each, but each game will include it's own unique medal. The sale is on for a limited time, so pick this one up quickly! While Final Fantasy XIII wasn't the most popular series in the franchise, it does tell the story of the strong and heroic Lightning. 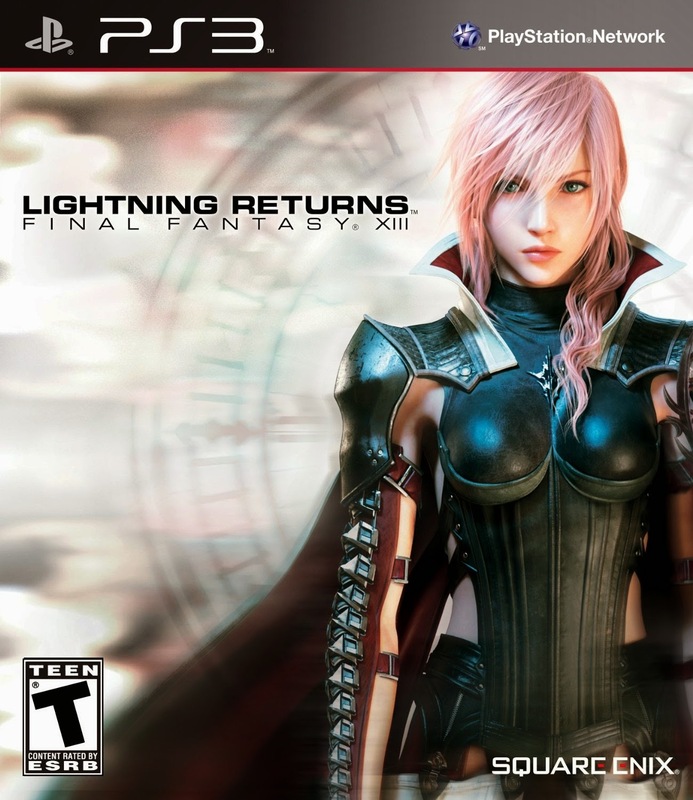 Watch Lightning strive to save humanity within 13 days, plus revisit all of the characters from the series. Read my review of the game here! Please note: These links do include affiliate links. To read JRPG Jungle's policy on affiliate links, please read our 'About' page.